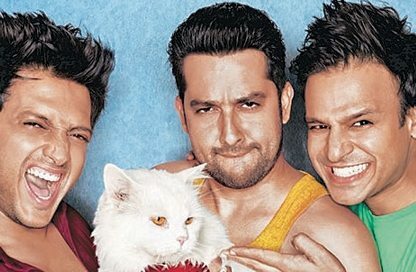 The High Court of Punjab and Haryana has stayed the release of Bollywood movie ‘Grand Masti’ in the states of Haryana, Punjab and Chandigarh. The movie has been stayed due to a petition which stated that the movie has vulgar dialogues. The upcoming movie is an adult comedy and is the sequel to the movie ‘Masti’. The cast of the movie include Riteish Deshmukh, Aftab Shivdasani, Manjari Fadnis and many more. The stay ordercame after a lawyer filed a petition in the court and alleged that the movie has vulgar dialogues and obscene content. Dinesh Chadha in his petition sought directions to the Central Board of Film Certification to reconsider the certificate of exhibition which is granted to the movie. 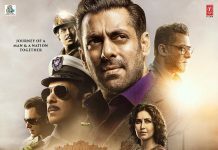 The lawyer in his petition also claimed that the board violated the provisions of the Cinematograph Act in 1952, by issuing the certificate on June 14, 2013 as the contents of the movie were full of indecency. 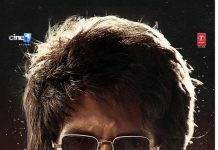 The movie is directed by Indra Kumar and is produced by Ashok Thakeria. The new story will be similar to that of the earlier flick, as the boys go out for a fun experience during their college reunion as they get bored of the routine in their married lives.